There are a lot of tips out there for boosting local SEO for real estate investors, but what actually works and what doesn’t? 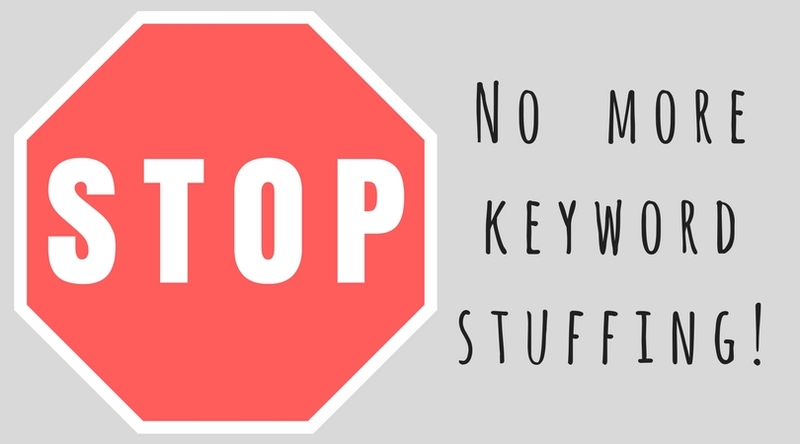 Should your keyword density be 4% or 7%? 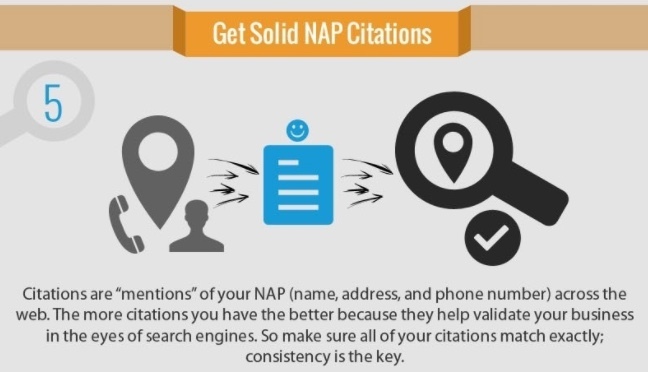 How many local citations should you actually be on? What’s the deal with linking?! Don’t worry, we’re going to go over all of that. Ranking your real estate investing business in local Google searches will be as easy as 1, 2, 3. First and foremost, you need to understand why local SEO is important for your real estate investing business. I know, I know, we talk about this a lot. But we do it because this is crucial for ranking your real estate investing business in Google searches. Remember, organic ranking is the cheapest way to get the best quality leads for your business. 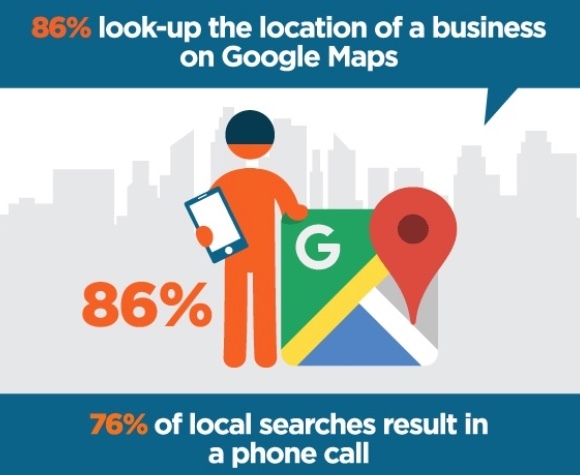 That mean the majority of local searches results in that person reaching out to the business they found. Because you’re a real estate investor, all of your business is local regardless of what kind of real estate investing you do. 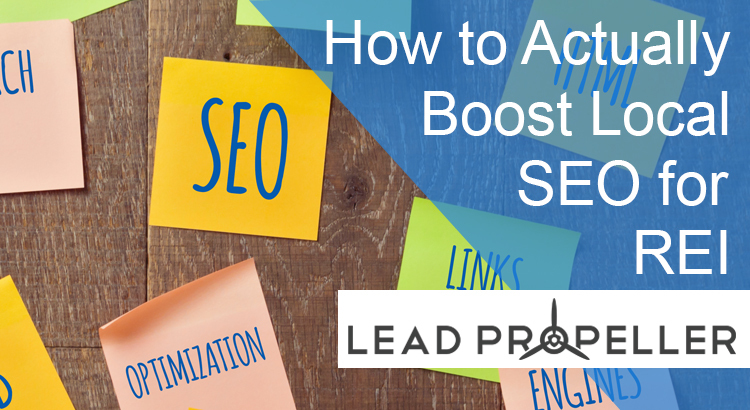 If you’re not showing up in local searches, then you’re missing out on 76% of potential leads! Now that you’re convinced that local SEO is important for real estate investors, let’s talk about how to show up in more search results. Remember, the majority of leads go online to look for businesses like yours to solve their house problems. This might sound obvious, but you’d be surprised how many real estate investors list a PO box as their business’s address. The short answer is: do not do that. Let’s talk about the long answer. We understand that most real estate investors don’t have an office that they work out of. Most investors are working out of their home. Understandably, you wouldn’t want to be putting your home address out there for people to find you at. It puts your personal life, your family, and your personal assets at risk. We get that. Especially if you’re sending out mail and getting angry threats from people who think you’re trying to cheat them out of their house. You definitely wouldn’t want your home address right there so they can find you. There’s no tricky wording that you can find a loophole in. It’s stated in black and white on their guidelines page. But why are PO Boxes not allowed? Let’s talk about that. Remember that you’re trying to rank your real estate investing business for local SEO. When Google is ranking your local business, the algorithm wants to know that you have a brick and mortar location that people can visit when they search for your services online. Yes, the algorithm knows what a PO Box address is. You need to also keep in mind that when someone searches for a local business they are engaging in a micro-moment search. They want someone they can go to for help. If they see your business address is a PO Box, they’re less likely to think your business is serious because they can’t physically visit you. This is why ranking high in local SEO for real estate investors means you need a brick and mortar location. You don’t have to go get an entire office building. In every city’s business district there are small office blocks you can rent, some of them are just a few rooms. If your real estate investing team is you and maybe two others, that’s all you need! Plus, rent for small office blocks isn’t that much. 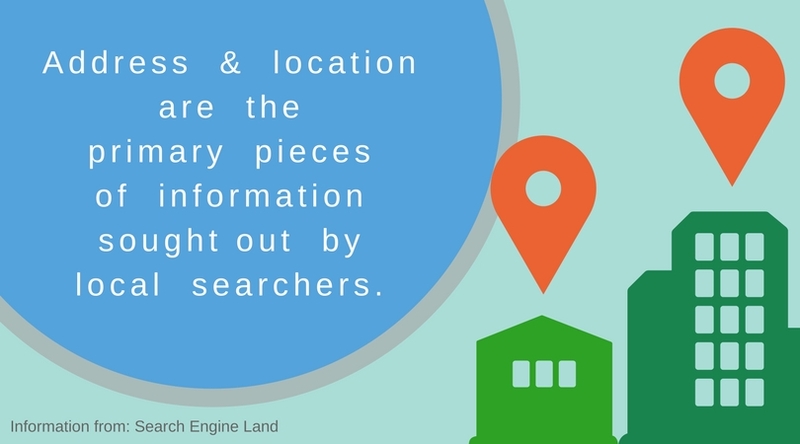 If you want to rank high in local searches, getting a physical location is absolutely worth it. Duh, right? You wouldn’t want the same phone number for a pet shop being used for a furniture store. The same goes for your different real estate investing businesses. Most successful real estate investors don’t just focus on one type of investing. You’ll find investors who fix and flip houses, birddog houses, wholesale houses, and buy and sell land. Every different type of real estate investing you do is a completely different type of business. Think of it this way: would you market your wholesaling services the same as your house buying services? No, because each type of service functions differently. That’s why each different type of real estate investing needs its own website (we talked about why you need a wholesaling website in this article). On each of your dedicated websites needs to have a contact phone number on the page. Why? When Google indexes websites it reads all of the information on the page. If there are different websites with the same contact phone number, Google will think there’s something fishy going on. If Google gets suspicious of a business, it won’t rank it high in searches. If you’re trying to boost local SEO for real estate investors, you need to have different information for each type of business you conduct. We realize that you don’t want to have 4 different phones or phone numbers for your business. That’s a little ridiculous. Don’t worry, we have a simple solution for that. There’s a feature that’s included with LeadPropeller called “Local Numbers” – we have an entire article about it here, so we’ll do a crash course right now. The LeadPropeller local numbers feature helps improve local SEO for real estate investors because it allows you to have an unlimited amount of phone numbers, with local area codes, forward to any phone of your choosing. That means you can have a different phone number appear on your wholesaling website, house flipping website, and so on all forward to one device. Awesome, right?! You can have local business phone numbers to make Google happy, but in reality you’ll still only have your one business phone. Pretty nice, right? Well, unless it’s in the name of your company – that’s a little different. If your real estate investing business is named something like “San Fransisco House Flippers“, then you can’t avoid putting your city’s name everywhere. That’s ok, that’s a different situation. What we’re talking about here is jamming your city in places that it shouldn’t be. For example, you don’t want to have every page on your website read “About Us in San Fransisco”, or “San Fransisco Contact Us”. This is just as bad as keyword stuffing. Google will see it, and Google won’t like it. We buy houses in San Antonio and surrounding areas. We’re from San Antonio and take pride in helping homeowners sell their house fast and without hassle. Since the beginning the focus has been on helping people by providing a fast sale of a home. This opens up a lot of options for people that have felt stuck and unsure of what to do or who to turn to. If you’re in the San Antonio area and need to sell your house fast, give us a call! This opening paragraph uses the local area, as well as important relevant keywords such as “sell your house fast”, “we buy houses”, and “fast sale of a home”. 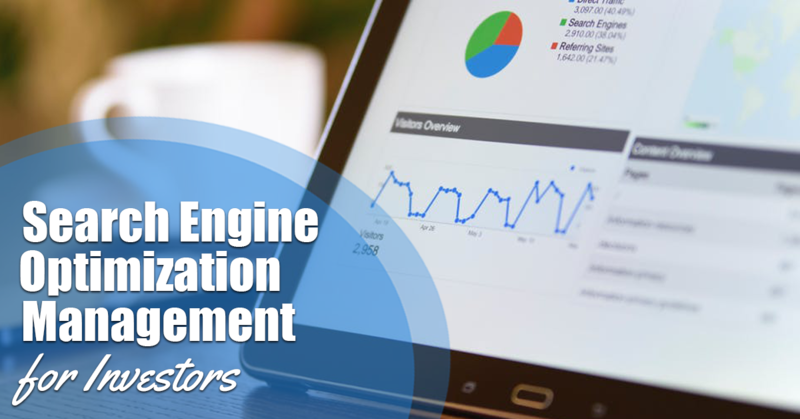 By having your business keywords organically written with your local area, Google will know that your real estate investing website accurately represents your business. Practicing keyword density like this is a sure way to boost local SEO for real estate investors and get to the top of search results. At the end of the day you’re a real estate investor, not an online marketing expert. Yes, ranking in local SEO for real estate investors takes time. Time that you just don’t have, if we’re being honest. Your time is much better spent contacting leads and closing deals. We understand that. At LeadPropeller, we have a team of highly skilled professionals who specialize in ranking your business in local SEO for real estate investors. Our SEO service will make sure your website is optimized for local searches to make sure you get the best quality leads! Have a question about how our services work, or want to get your SEO service? Give us a call at (210) 999 – 5187, we’d love to talk to you.